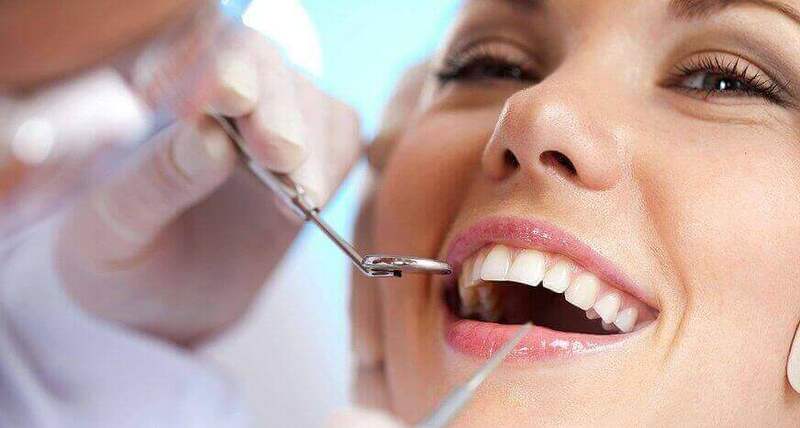 Root canal treatment has traditionally been a feared procedure. Many people in the past have compared painful experiences to root canal. Fortunately, modern procedural techniques and anesthetic make root canal treatment routine most of the time. Dr. Michael Baharestani takes his time to explain treatment options and procedures needed to reduce anxiety. 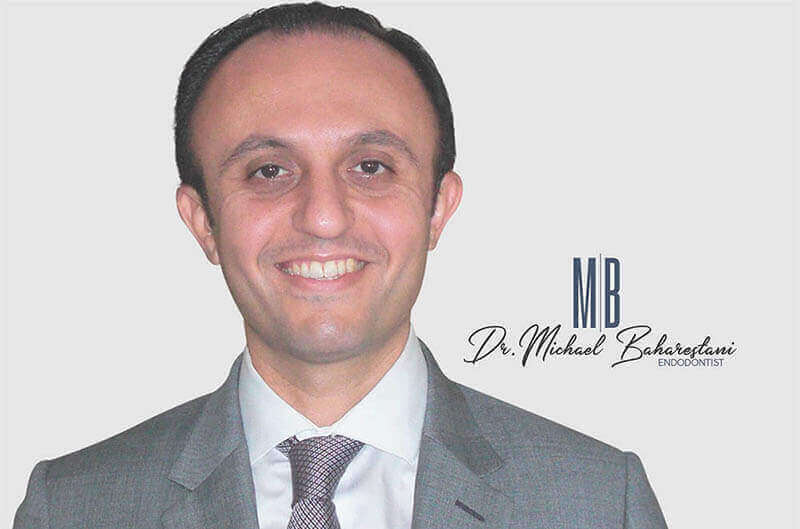 What makes Dr. Michael Baharestani different? Dr. Michael Baharestani is a second generation root canal specialist (Endodontist) practicing at 12 Bond Street in Great Neck. At his state of the art office, patient comfort and satisfaction are the priority. Dr. Baharestani and his friendly staff maintain a warm and friendly environment to accommodate patients who have pain and require expert care. Where did Dr. Michael Baharestani obtain his expert skills? While at NYU Dental school, Dr. Baharestani excelled and was inducted into the OKU honors society. Following this, he went on to do a general practice residency at The Mt. Sinai Hospital. Ultimately, Dr. Baharestani was accepted into the prestigious Endodontic residency program at NYU. What are some of the services provided by Dr. Michael Baharestani? As an endodontist, Dr. Baharestani treats patients who have dental pain that need root canal and root canal retreatment and treatment of dental infections.